Following on from the abandonment of the Cairns greyhound meeting scheduled for Friday 14th December 2018, and yesterdays club Annual General Meeting (AGM), Racing Queensland (RQ) has dropped a bomb on the North Queensland track today, saying that the club will no longer be licensed to conduct meetings. Officially Racing Queensland today informed “the Cairns Greyhound Racing Club its license will not be extended beyond 31 December 2018”. RQ cited “the region’s low greyhound population and an insufficient amount of trainers travelling from other regions” as the reason for the decision. In short there are no dogs, and no one prepared to travel the long distance from neighbouring greyhound centres, to support ongoing racing. Additionally, are not prepared to continue to prop up the club financially saying they have “provided significant support to the club in recent years, including investment in track repairs, maintenance and additional direct financial assistance”. RQ has proposed travel subsidy to for Cairns based greyhounds to race at the nearest Townsville greyhound track which is 350km away. QRIC is understood to be willing to assist local Cairns participants to rehome their greyhounds if necessary. Although Australian Racing Greyhound is aware the Queensland Greyhound Adoption Program (GAP) already has long delays in accepting greyhounds in the the program, so it does ask raise the question of how QRIC will assist when the official is beyond full capacity. Lets hops the support for Cairns does create further problems for greyhounds trying to be rehomed in the rest of Queensland. There was no word from RQ if ex-NSW GBOTA Executive Officer and new RQ Greyhound Strategy and Development Manager Brenton Scott was involved in the decision. The number of closed Queensland greyhound tracks now totals nine with Ayr, Beenleigh, Lawnton, the Gabba, Gold Coast, Toowoomba, Mount Isa and Mackay having already closed. 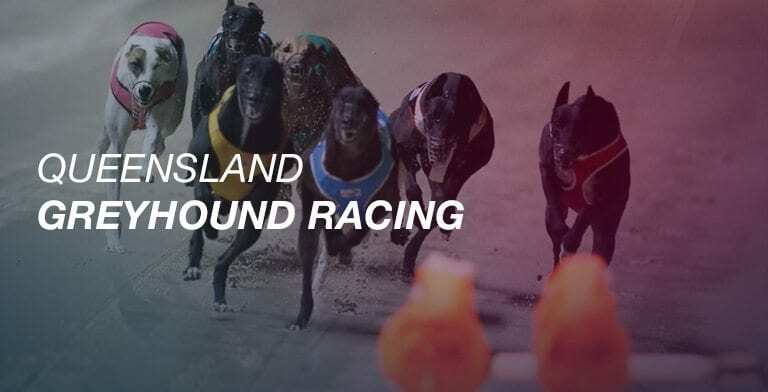 There remain just six tracks where greyhound racing is conducted, and despite many promises over a long number of years the proposed new tracks in Queensland are yet to be delivered. The last ever Cairns greyhound meeting will be held on 21st December 2018.